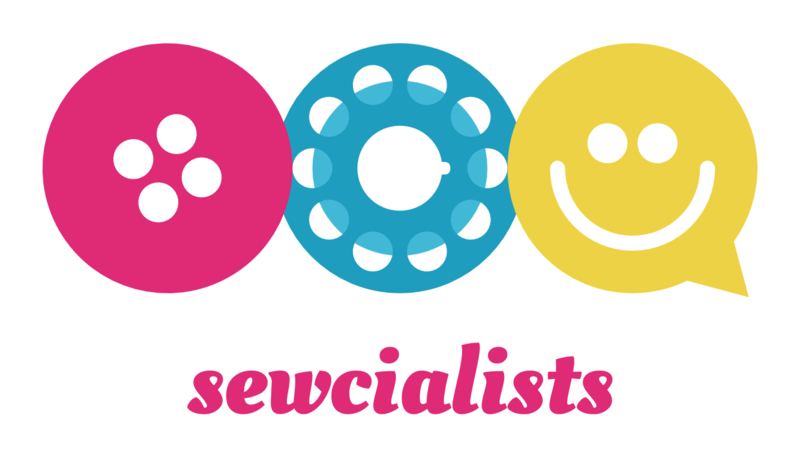 Welcome to our new Sewcialist Blog! Over the last year, the idea of a “sewcialist” has grown from a series of tweets to an active worldwide community! Our central hub over at sewcialists.org has our customizable logo and the amazing Firehose showing posts from all kinds of Sewcialist blogs. Over on Flickr, we’ve got monthly sewing challenges going on. The only thing we’ve been missing is a central blog to talk about it all! To start off, we’re going to keep the blog simple, with posts about upcoming sewalongs and round-ups of finished challenges. As things develop… well, who knows where we’ll end up? Our goal is to build community and make everyone feel welcome. So if you’d like to write a post, just let us know in a comment! You can also tweet @sewcialists, leave a message in the Flickr group, or talk to Leila, Heather, tech-genius/sewist Joost, or myself! Woohoo. looking forward to seeing this blog grow!!!! Thanks, Maeve! I think it should be a fun group project! Yay! Added it to my Feedly so I don’t miss anything! Thanks, Alessa! By the way, I’m totally inspired by our twin blogger project to make some month this spring a “Get inspired by another blogger” month – but with a catchier title, of course! what do you think? How fun! I hope it will gather all sewcialist events and be a good resource. We’ve got some many themes etc going on these days that we really do needs a central resource, don’t we? I love seeing how Sewcialist projects evolve! great idea! i’ll add this to my reader. Yay! Thanks, Lisa! I think it’s going to be a fun shared project! This is wonderful! I’ll be excitedly following, and I’d love to post one day! Excellent! Let me know anytime you have a topic in mind, or I’ll give you a shout if something seems up your alley! Following on my WP reader! So exciting! I’ve added this to my feed. I would love to post sometime. Thanks. I will let you know if I think of a topic. I think this is great! I’ve added this to my rss collector.